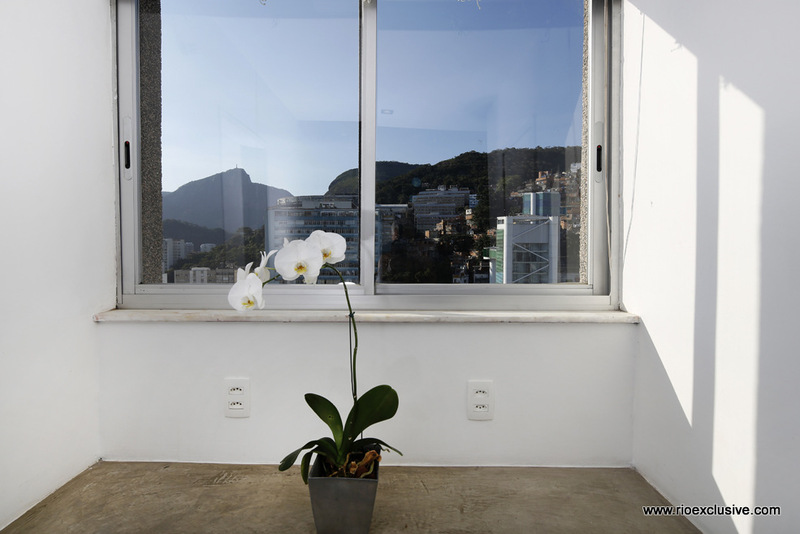 The property has two parking spaces and doorman 12 hours. 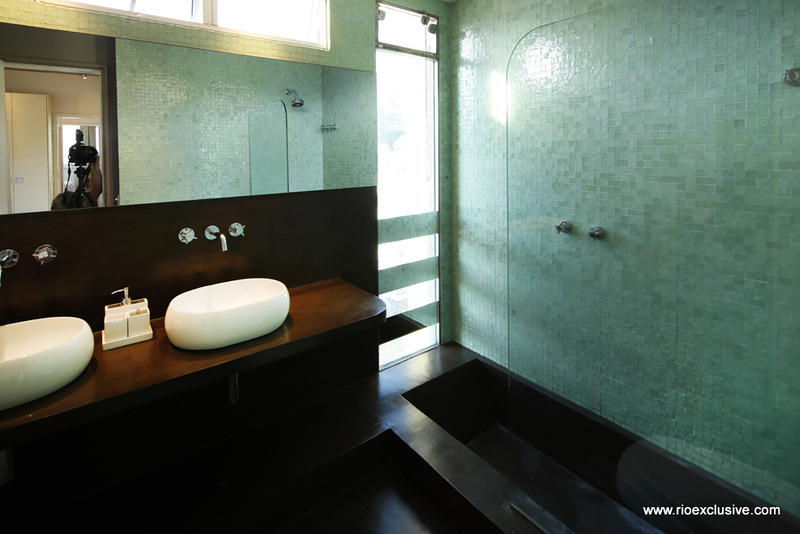 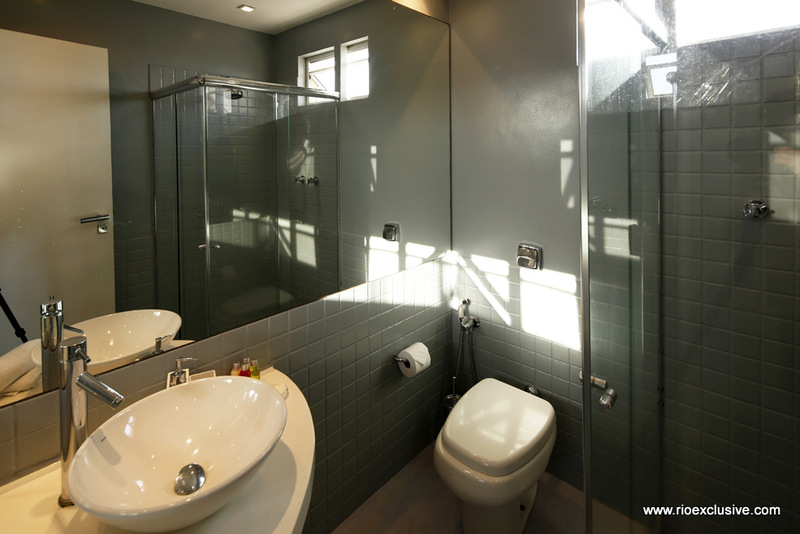 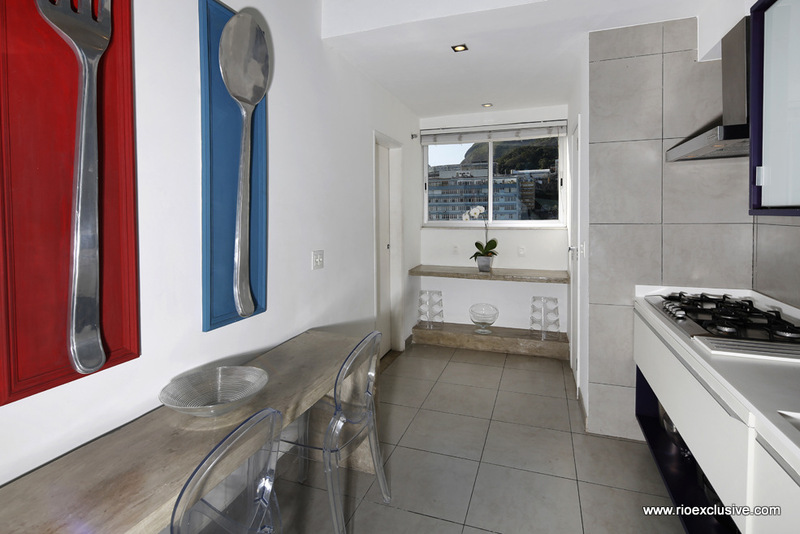 You will be well connected to all of the areas transport links including Metro station and plenty of bus routes. 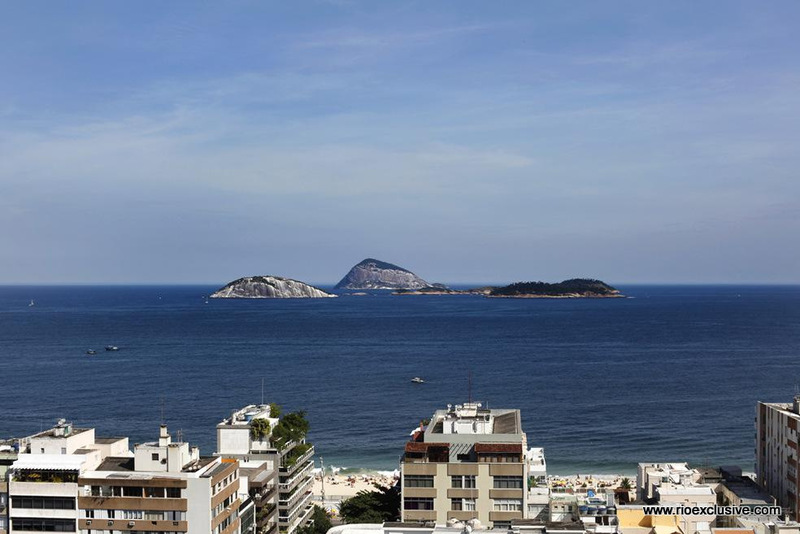 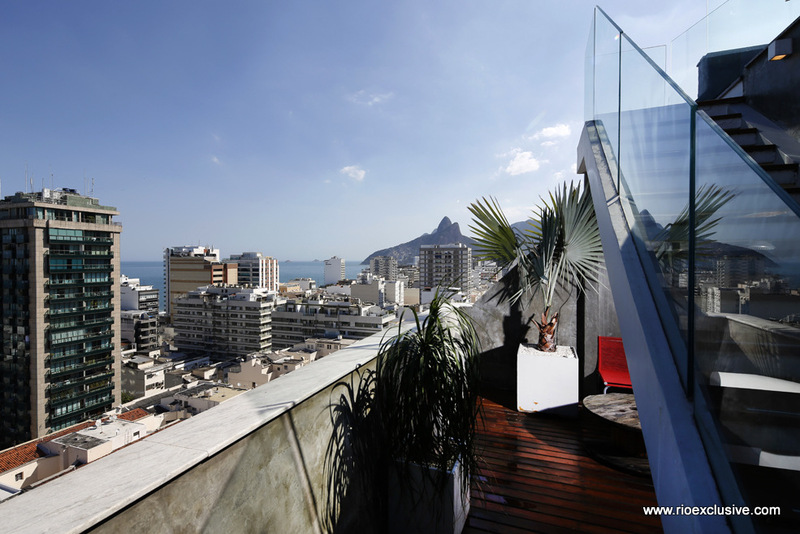 This area is also rich in some of Rio de Janeiro's best bars and restaurants. 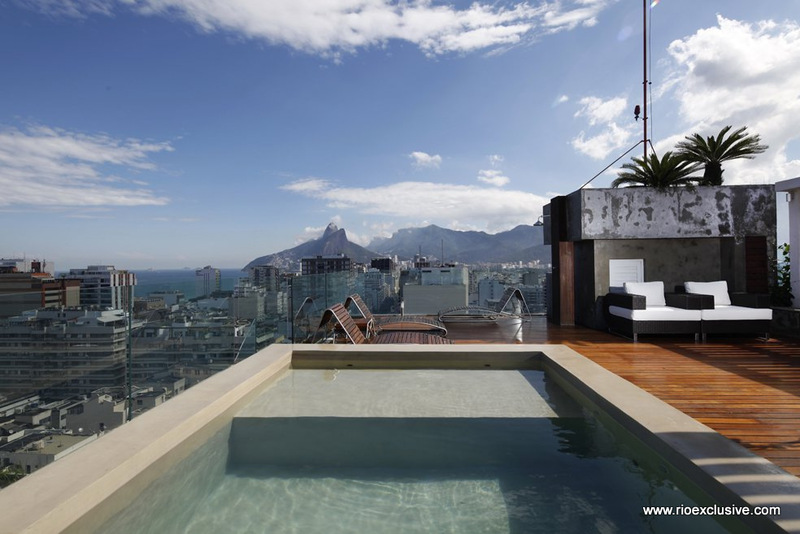 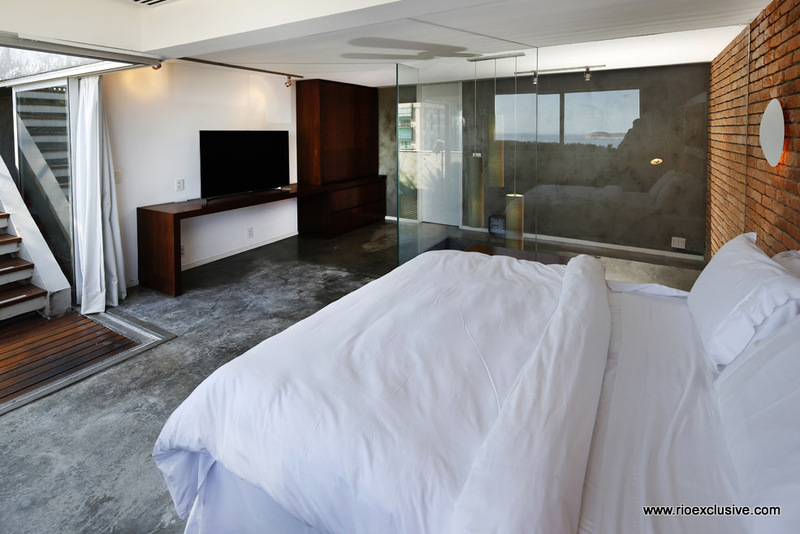 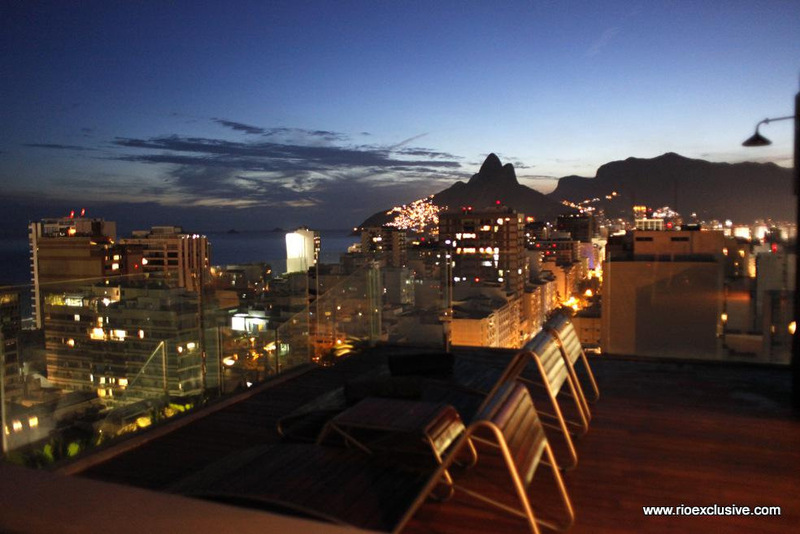 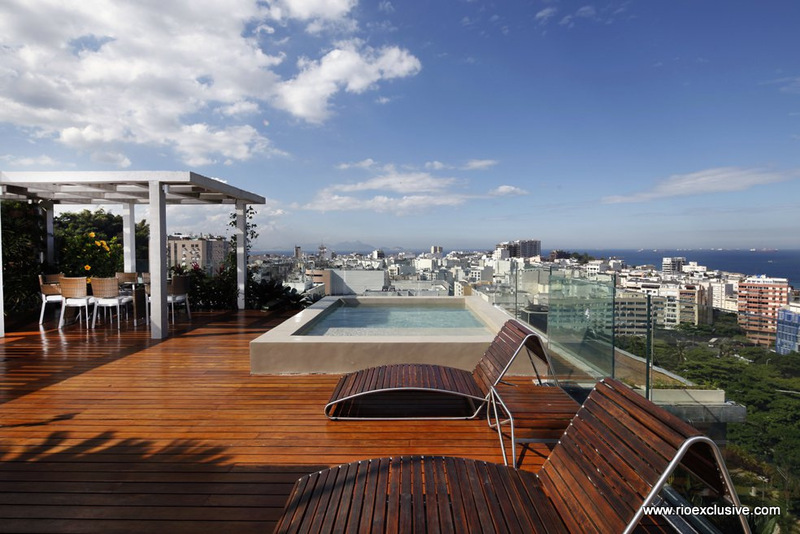 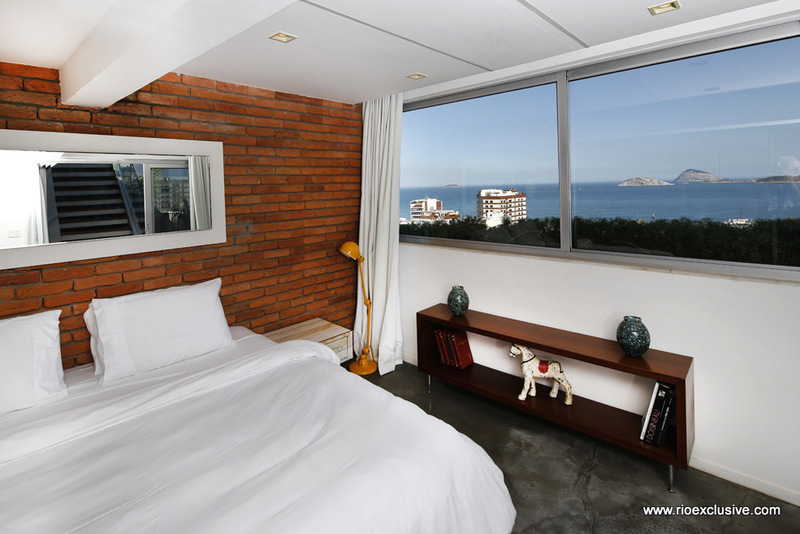 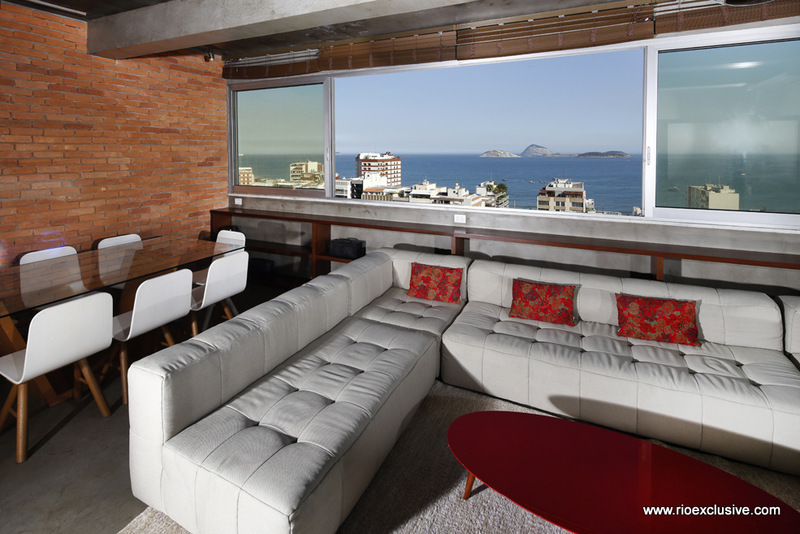 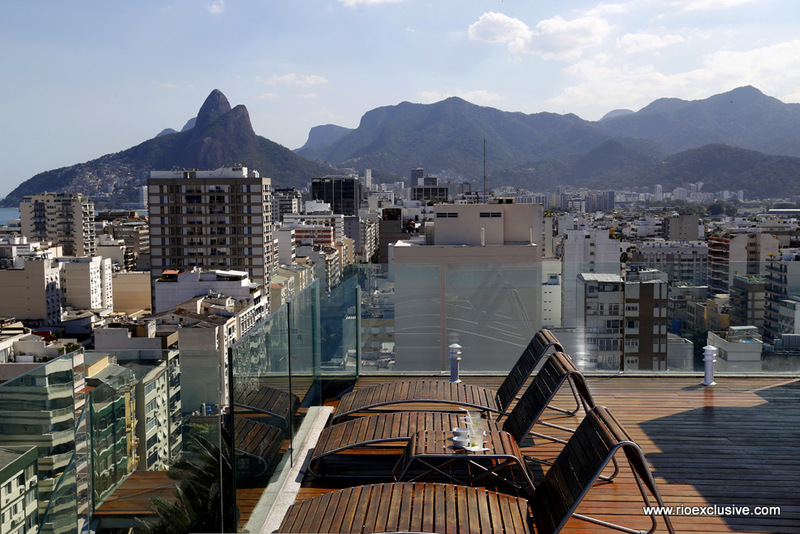 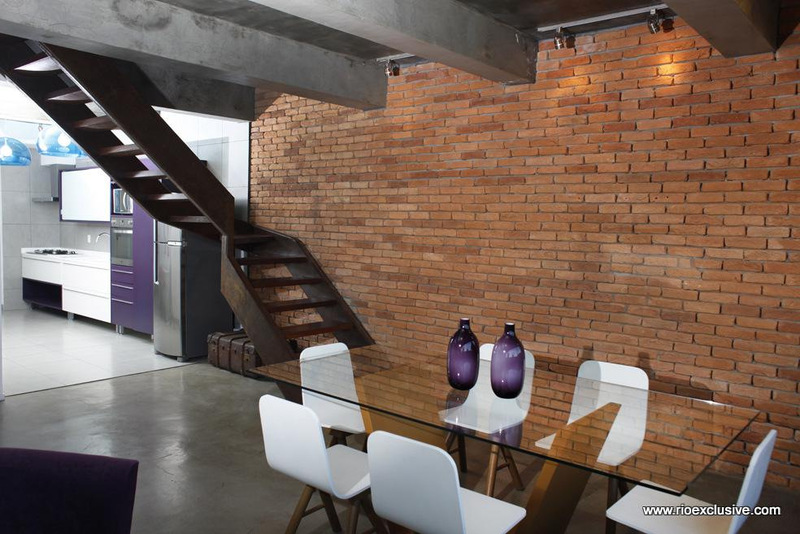 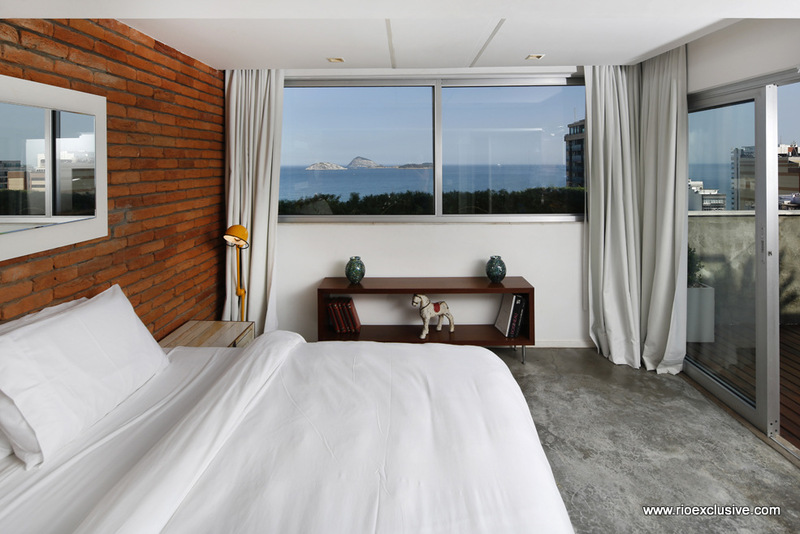 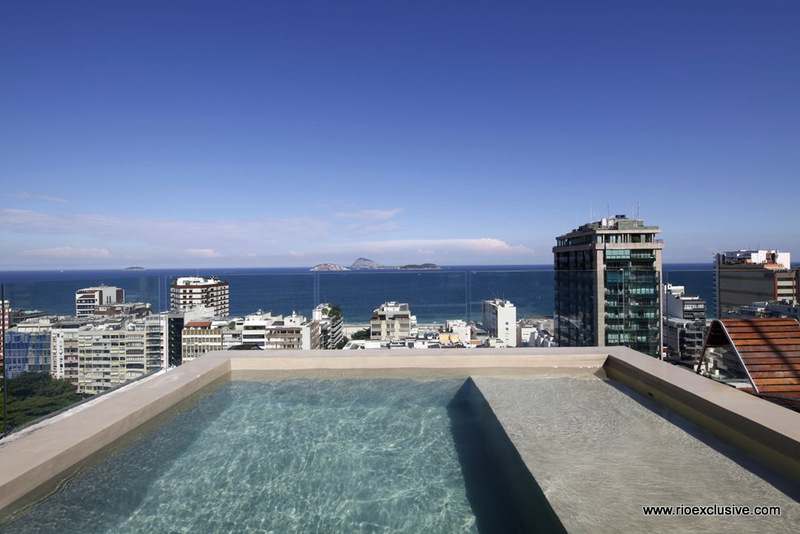 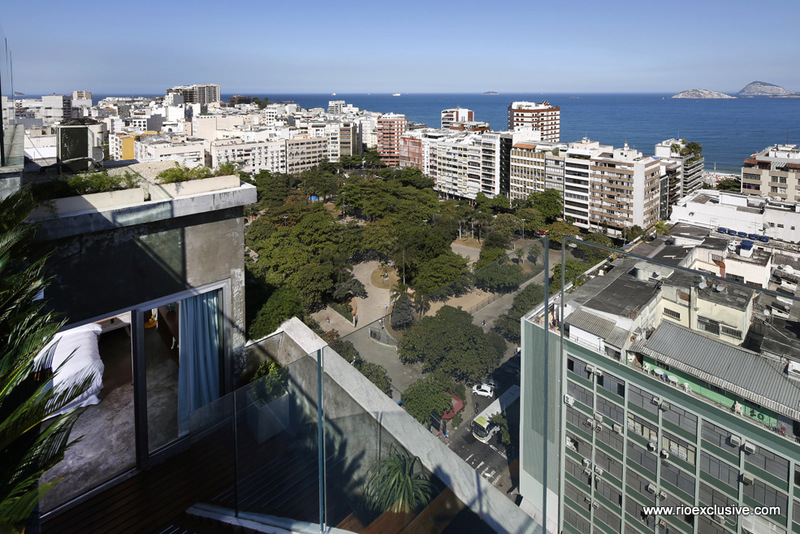 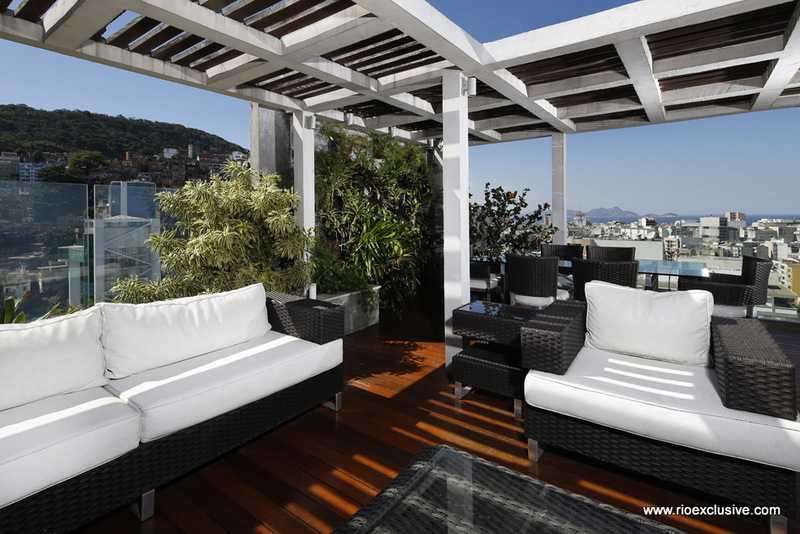 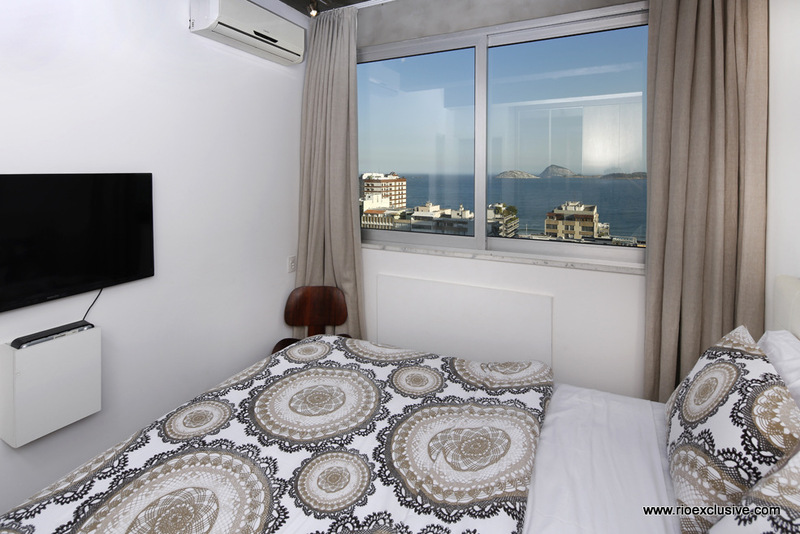 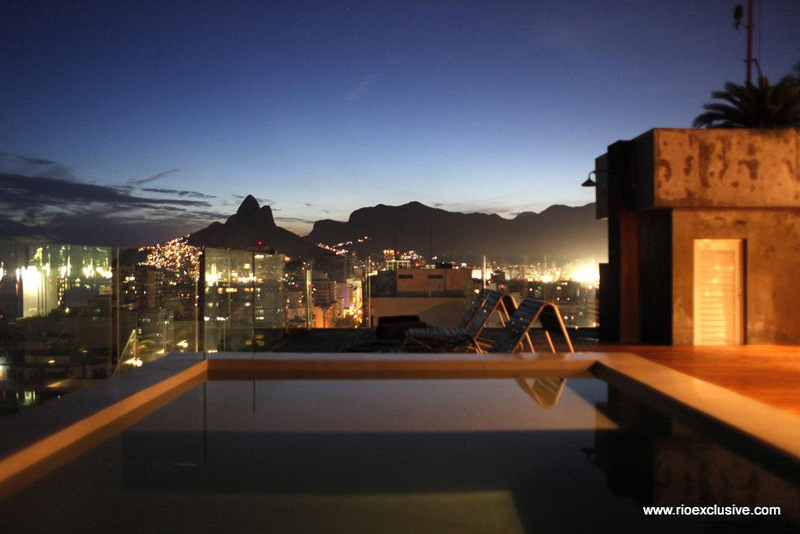 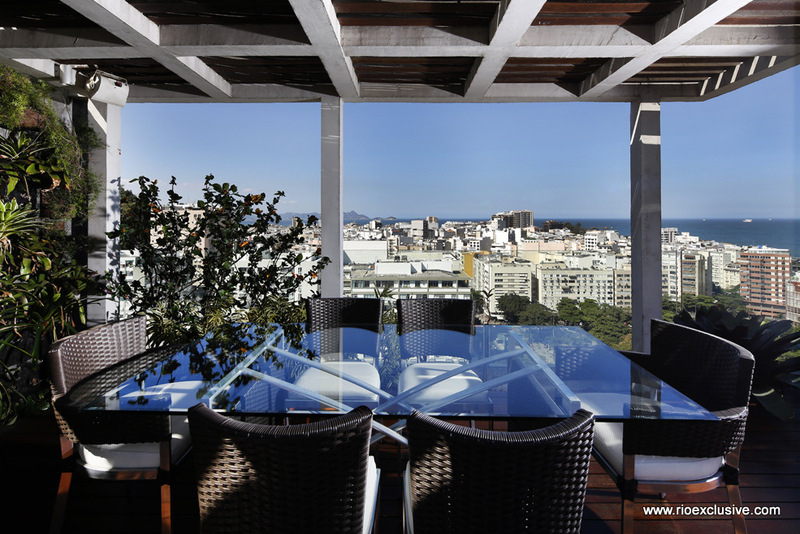 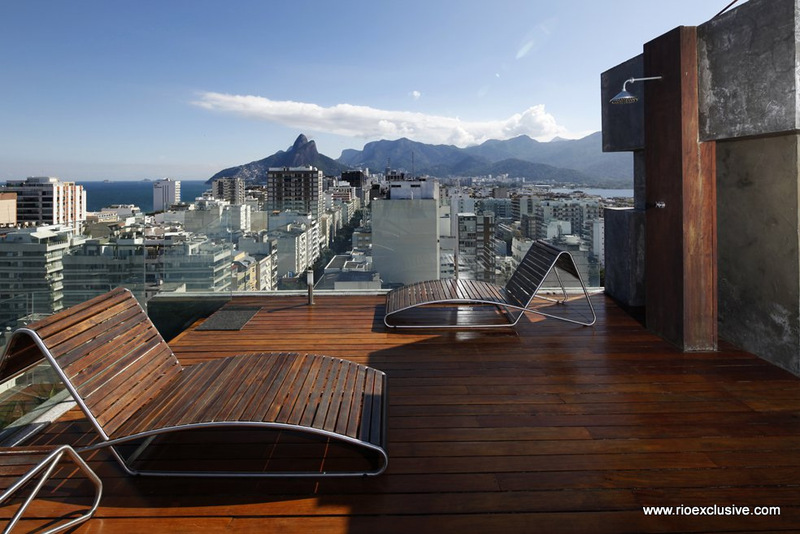 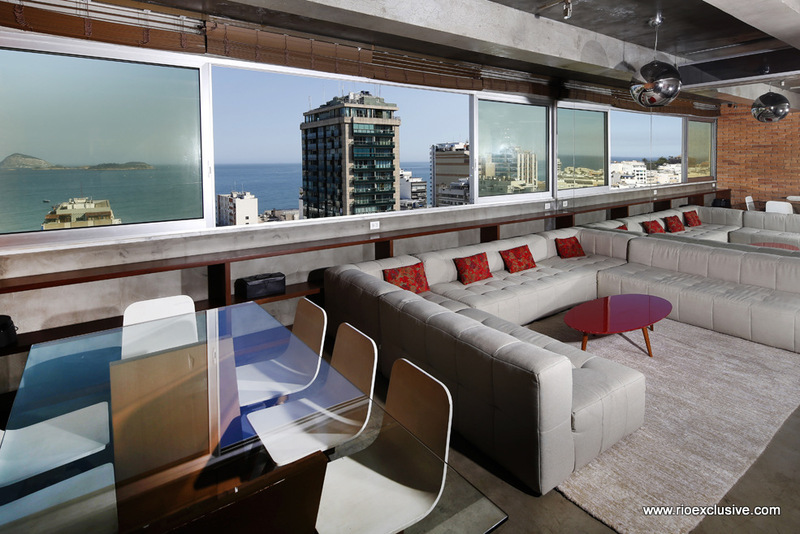 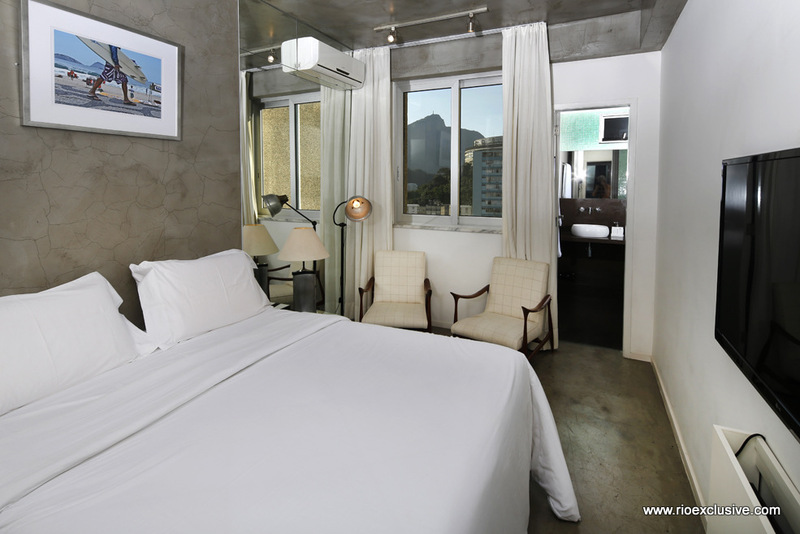 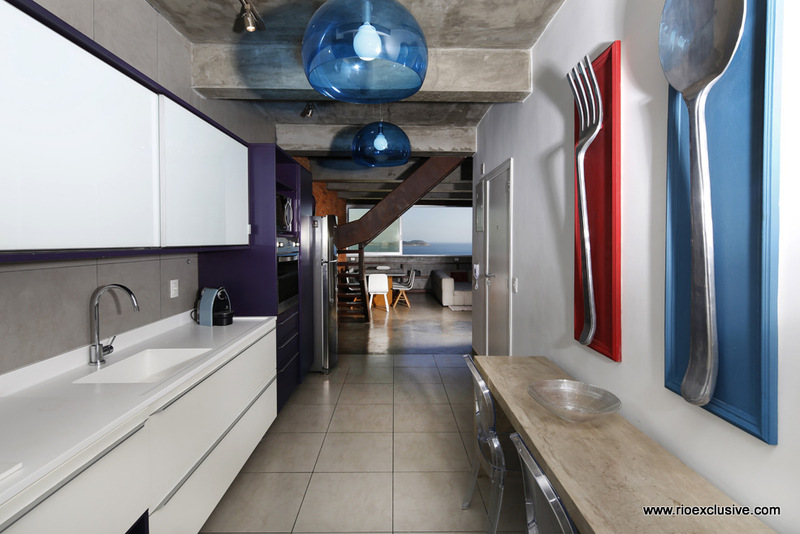 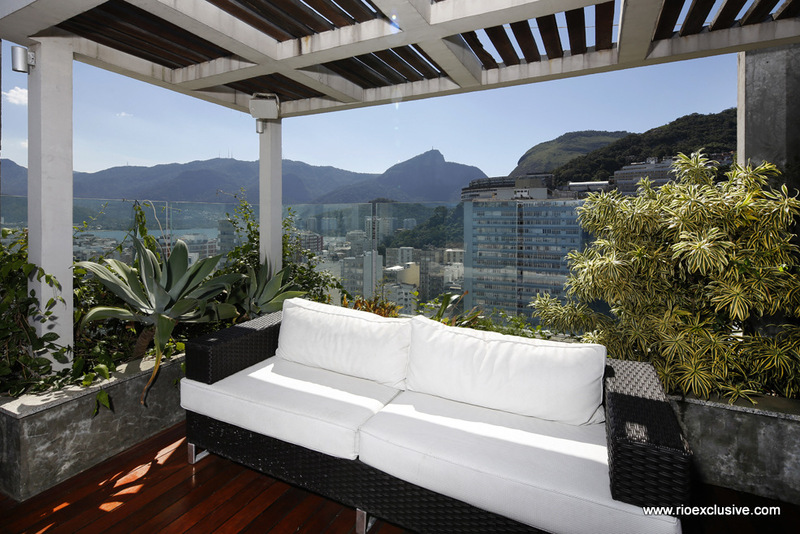 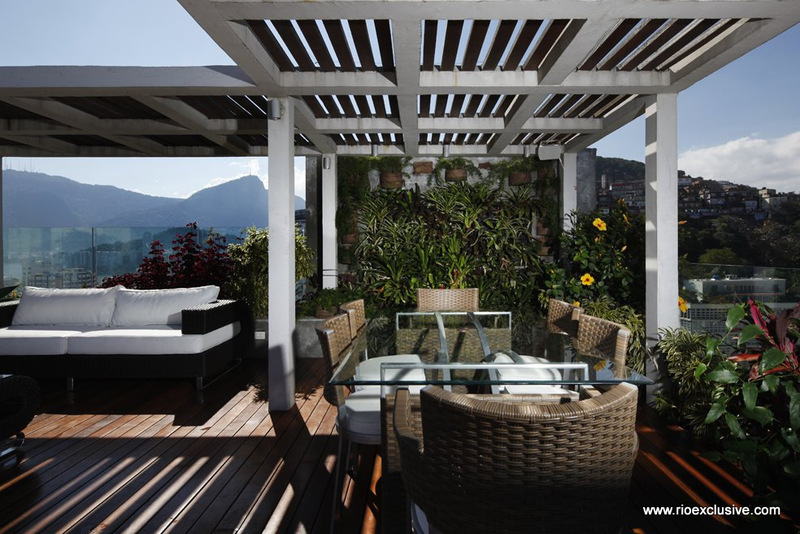 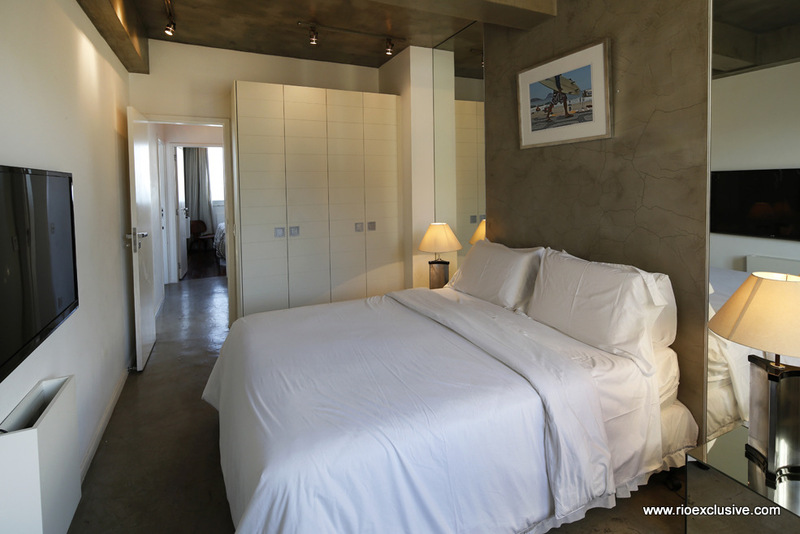 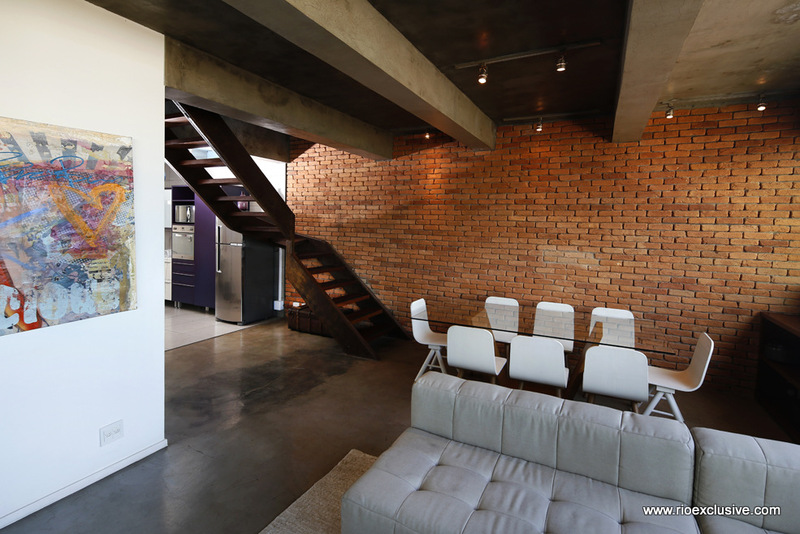 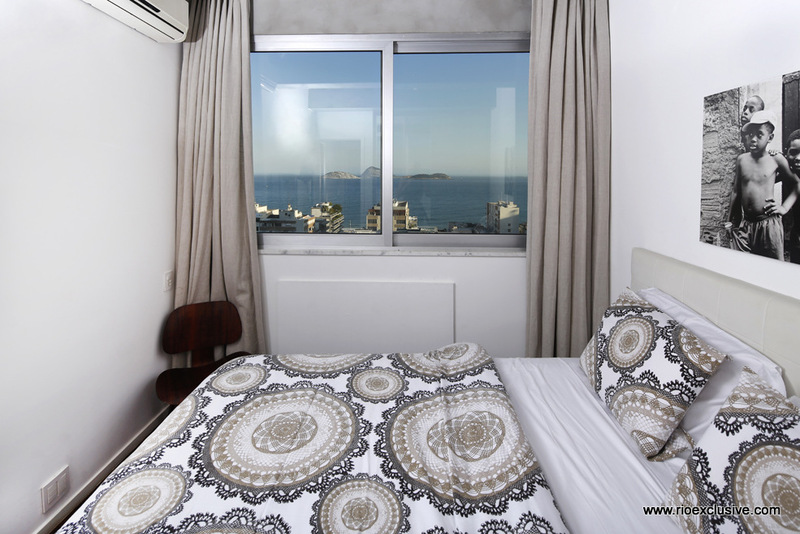 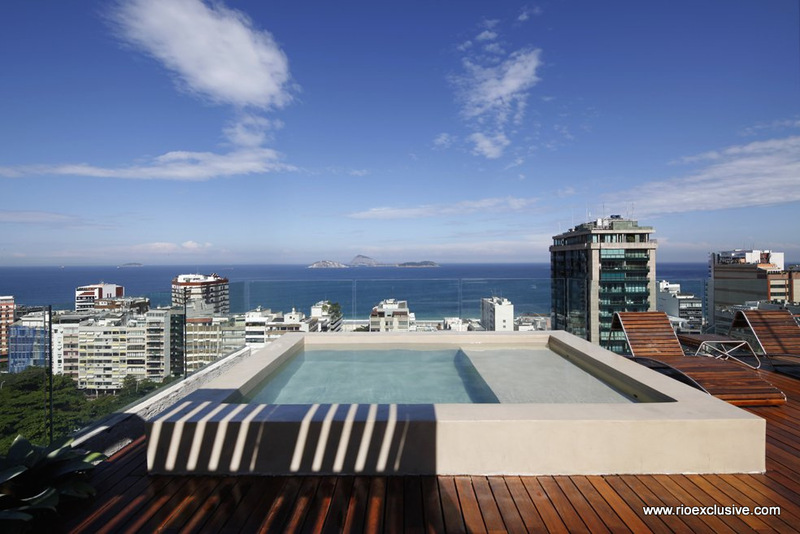 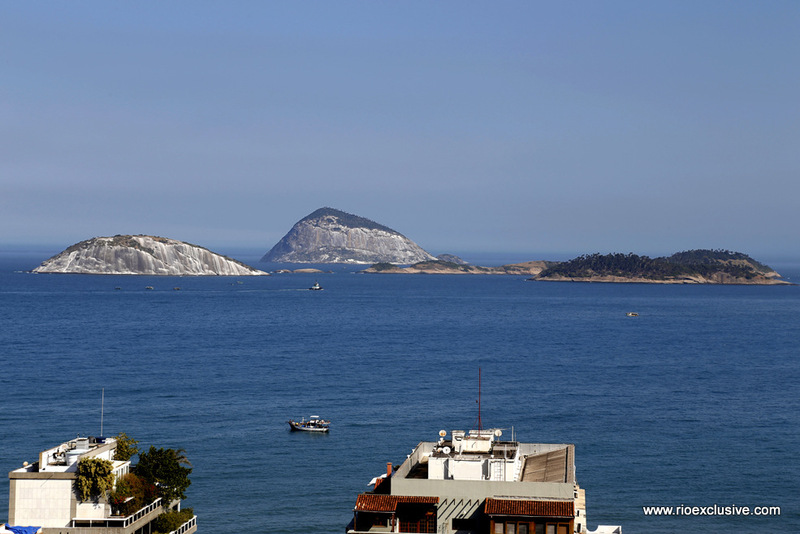 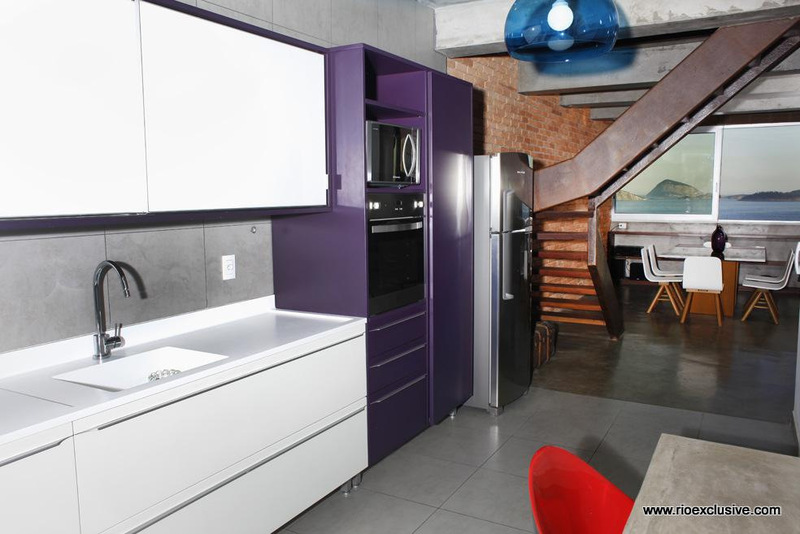 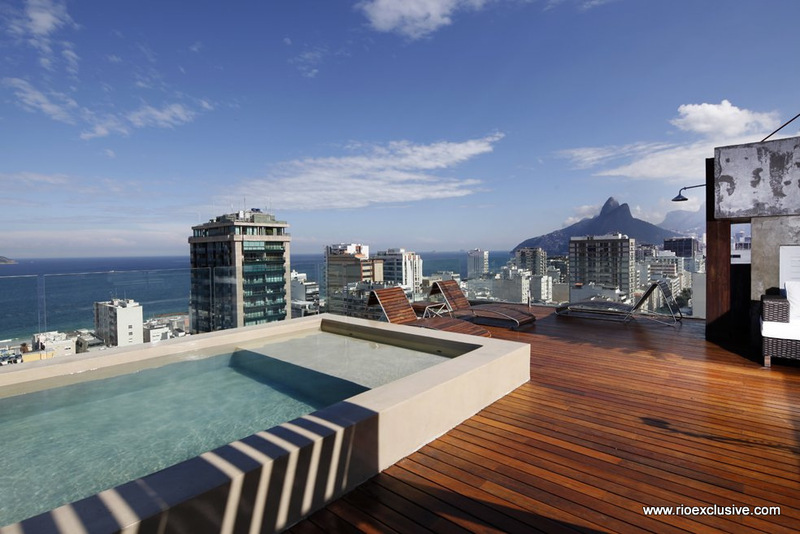 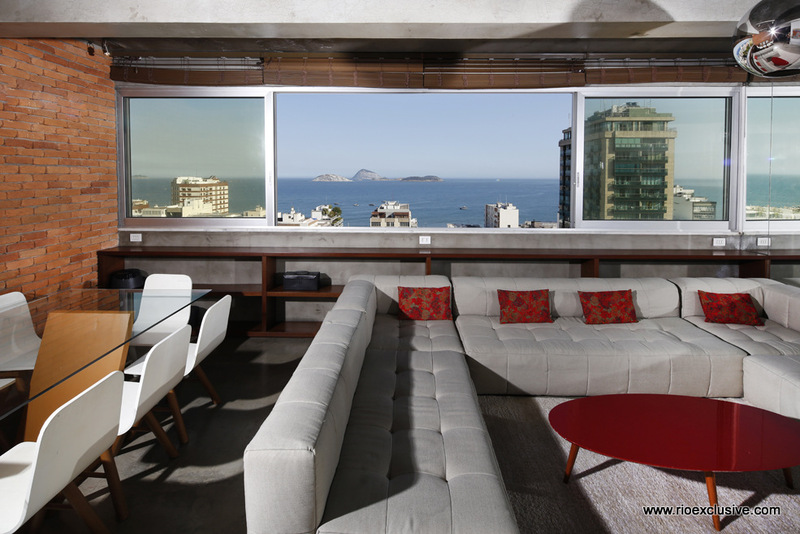 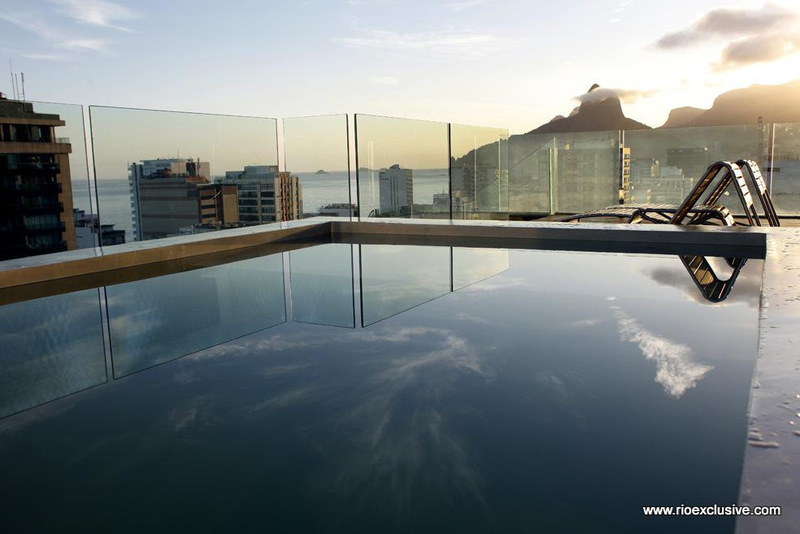 Visit our Ipanema neighbourhood guide for more information.